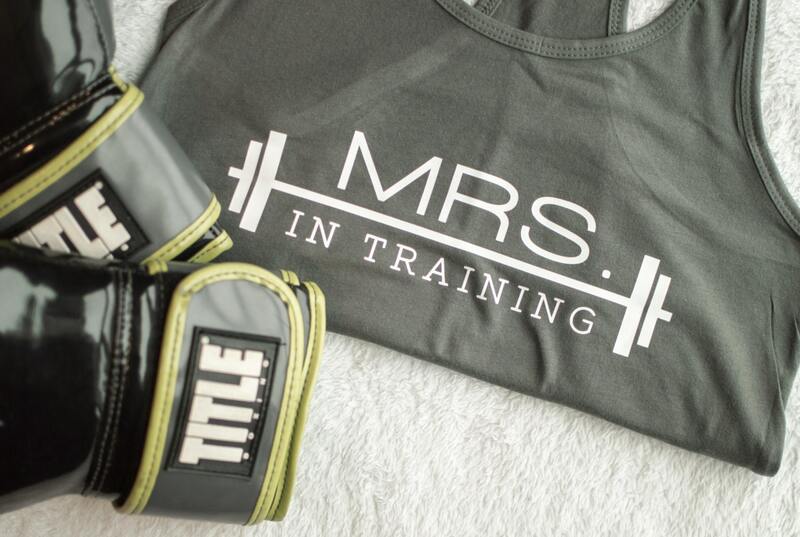 Time to get into wedding shape with then "Mrs. in Training" tank! 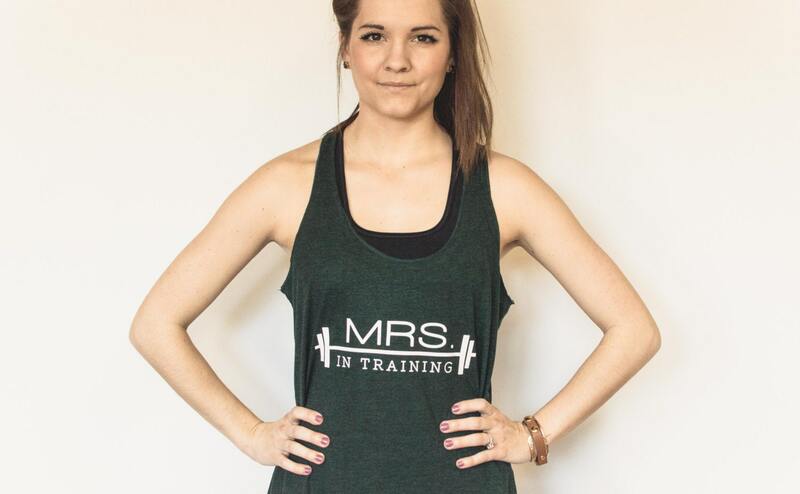 Its the perfect gift for the motivated bride to be! The sizing is a little smaller. 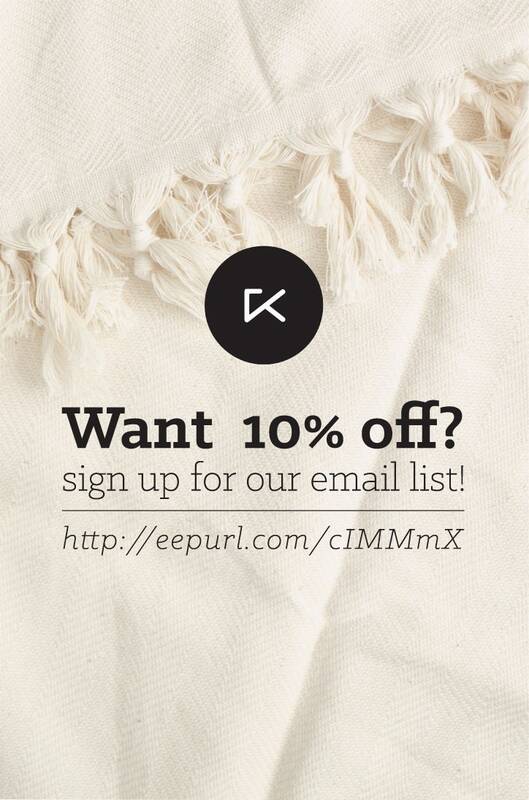 I recommend going up a size but the quality is amazing!! Hopefully it holds up through the wash! I had to chop my head off! But I love my new tank, and I love how soft it is!